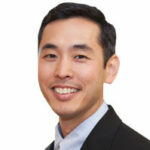 I run a medical practice for my doctors. 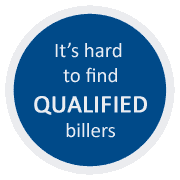 My physicians have asked to to find the best medical billing company on the web that will work well with me, my providers and the staff. 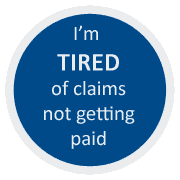 We need to be able to trust that they will get the work done, increase our revenue and get our claims paid. Does that statement describe you and your medical practice? Is all your searching causing you stress? Wish you wouldn’t have to worry about it? There’s a solution, and we can help. 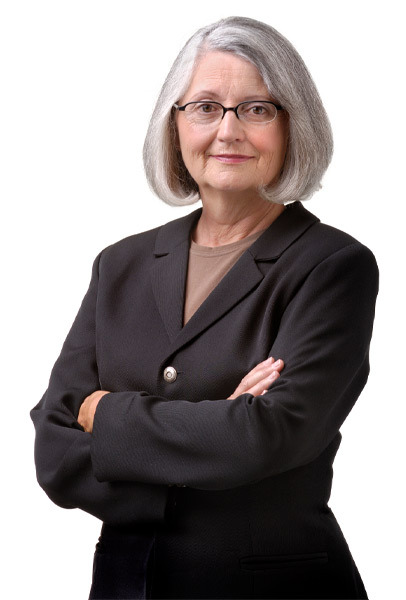 We do more than just process claims. We follow up with insurance companies, appealing denials, working rejections, no-pays and slow-pays. Plus, we provide solid insight into your practice’s financial health with our custom monthly reports. Get Help! Call Us Now! 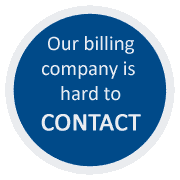 Request your free consultation and we’ll show you how to streamline your billing and office operations to increase cash flow, revenue and efficiency and walk you through what is best for your specific situation. Remember, it’s better if you call us and take real action right now. However, if something is preventing you from calling now, then please fill out this form and we will get back with you as soon as we can. 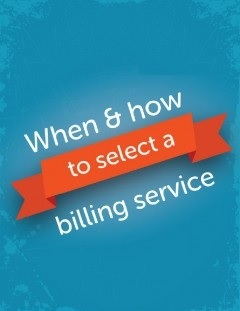 What issues prompted you to look for a Billing Company? 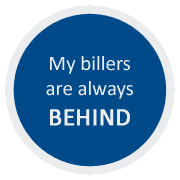 Capture has made our medical billing so much easier to manage. 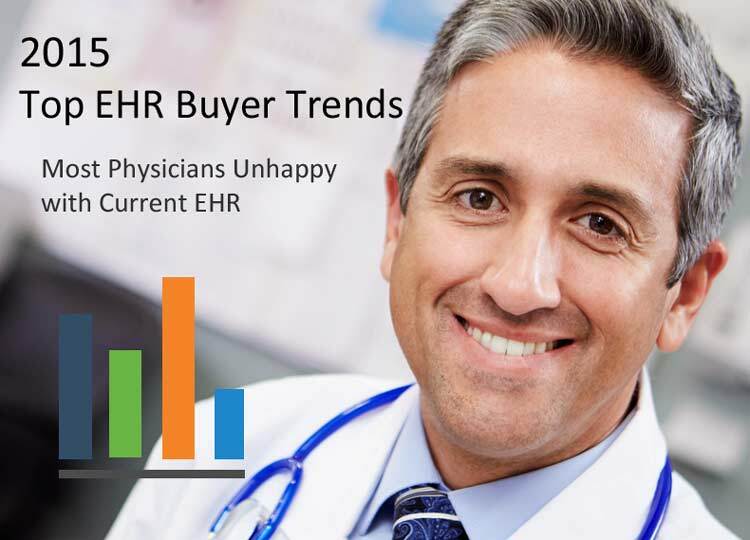 Why are 60% of providers surveyed replacing their current EHR system – up a whopping 59% since 2014? 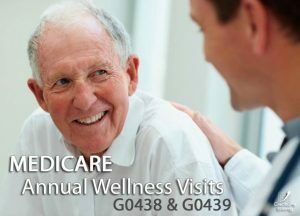 Medicare provides coverage for Annual Wellness Visits. This benefit was included in the Affordable Care Act of 2010. 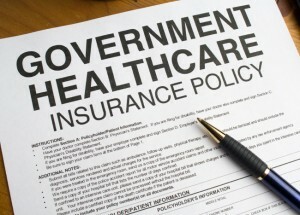 Medicare has come up with two HCPCS codes for these well visits for medical billing purposes. The codes are G0438 and G0439.